Buying a car is a huge financial undertaking, especially when the wrong choice will leave you with ownership remorse and guilt. That’s why it’s important to consider all factors before you make that purchase, so that you can avoid making a wrong or impulsive decision. 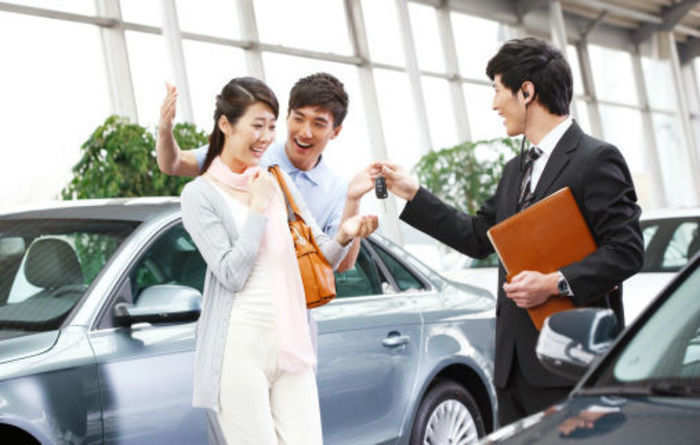 Here are 5 helpful tips to help every first time car buyer before their big purchase. One rule of thumb will be to have a list of dealerships / showrooms before committing to one. Always take the time and effort to check out a few different units before deciding ultimately on the one you want to buy. You won’t know whether the dealer down the road will have a cheaper model, or have more exclusive premiums. We know that a brand new car is always a nice feeling inside, especially when you get to show off your brand new car to family and friends (cue jealousy). But when you think more about it, new cars have a much higher depreciation value, and the first time owner will bear most of the costs for this. You should always ask yourself whether a new car is truly what you need, rather than as a burden to you financially. Just be patient during your search and you’ll definitely be able to find a used car in an almost satisfactory state. While many people go for sports cars and sporty coupes, this may have a detrimental effect in the long run. Yes, the car may look amazing, but it’s also important to know exactly what you want your car to do. Have a small family? A sports car may not be able to fit everyone comfortably. Do you regularly drive your elderly parents around? Getting a suitable car for their comfort may be more important. Also, remember that cars are depreciating assets, so never bite off more than you can chew. Go for something you can afford in the long run, or your decision is going to affect you for a much longer time. This is especially important when you’re buying a used car. Take the initiative to ask about the additional hidden costs, like admin fees or other charges, and don’t be afraid to say no. or renegotiate the amount. At the end of it, it’s always good to make sure that everyone is happy with the final decision. Dealers can usually sense the opportunity to close a deal, and will offer plenty of sweetened promises. But never let yourself buy under pressure. Always get a test drive of the car to get a feel of it, and request for a thorough inspection of the car if it is a used model. Never let the dealers pressure you into signing on the dotted line. There are plenty of fish in the sea, so don't be afraid to walk away from a deal you think is just not worth it. Did you enjoy these tips? Leave a comment below if this helped!